SAN DIEGO - The aircraft carrier USS Carl Vinson (CVN 70), Ticonderoga class guided-missile cruiser USS Lake Champlain (CG 57), Arleigh Burke-class guided-missile destroyer USS Wayne E. Meyer (DDG 108), along with embarked Carrier Strike Group (CSG) 1, Carrier Air Wing (CVW) 2, and Destroyer Squadron (DESRON) 1 arrived in San Diego June 23, following a five-and-a-half-month deployment to the Western Pacific. 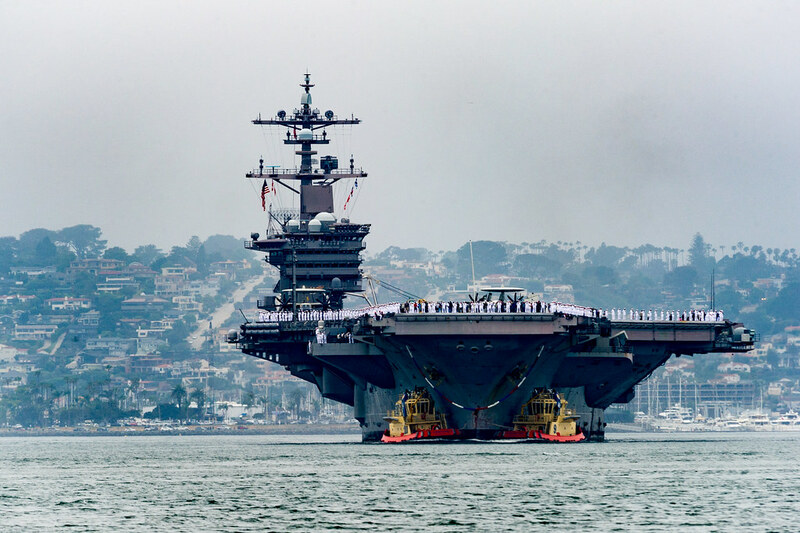 "The Carl Vinson Carrier Strike Group met the tasking of its leaders and fulfilled its mission to reassure our allies and partners of the U.S.'s commitment to the Indo-Asia Pacific region," said Kilby. 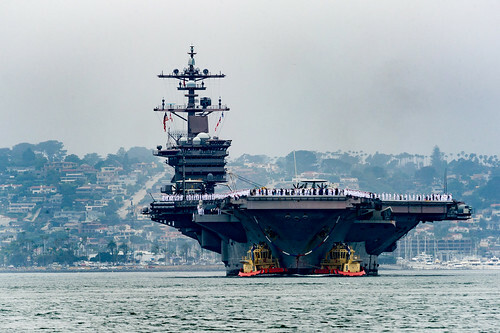 "I can tell you, our partner nations were very happy with the flexibility, capability and commitment that our Carrier Strike Group brought; none of which is possible without San Diego's Sailors and America's sons and daughters who safely and successfully completed the mission." Embarked aviation squadrons of CVW-2 include the "Black Knights" of Helicopter Sea Combat Squadron (HSC) 4, the "Blue Hawks" of Helicopter Maritime Strike Squadron (HSM 78), the "Bounty Hunters" of Strike Fighter Squadrons (VFA) 2, the "Blue Blasters" of VFA-34, the "Kestrels" of VFA-137, the "Golden Dragons" of VFA-192, the "Black Eagles" of Carrier Airborne Early Warning Squadron (VAW) 113, the "Gauntlets" of Electronic Attack Squadron (VAQ) 136 and the "Providers" of Fleet Logistic Support Squadron (VRC) 30. 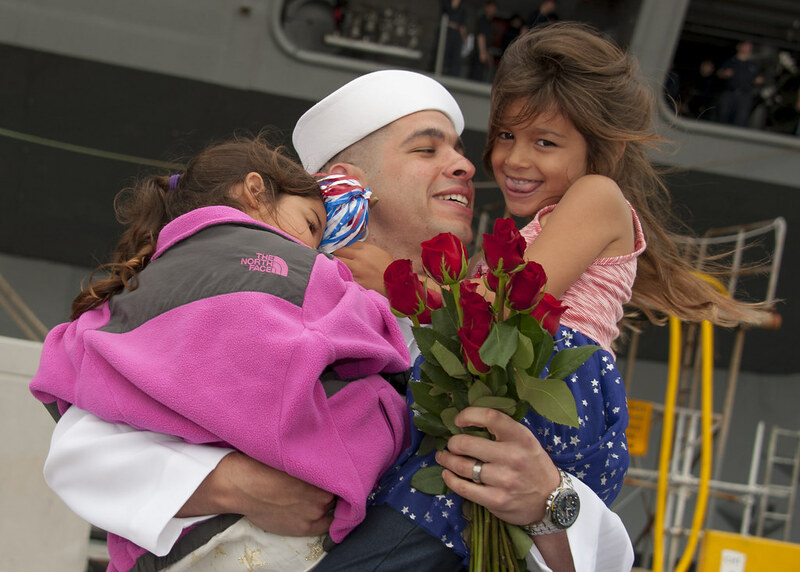 "I couldn't be more proud of what we were able to provide to the strike group commander and to our allies," said Capt. Douglas Verissimo, commanding officer of Carl Vinson. 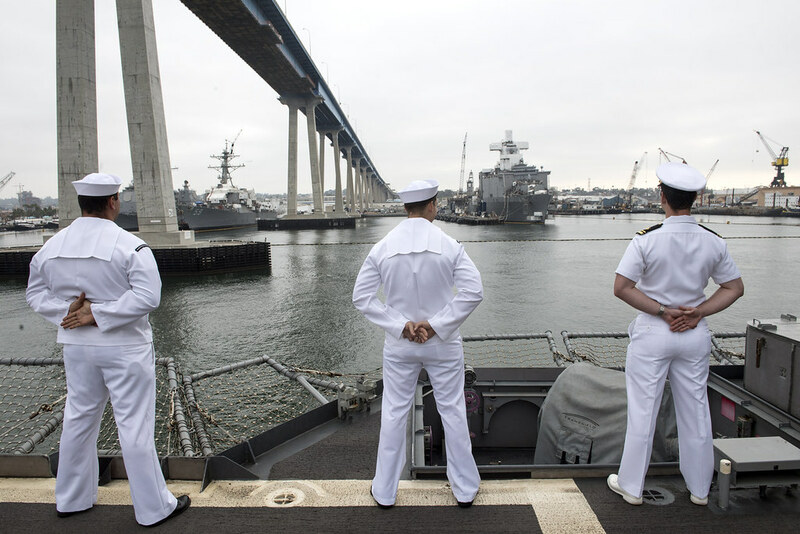 "But what gets me up every day are the 5,000-plus Sailors who make this all work. 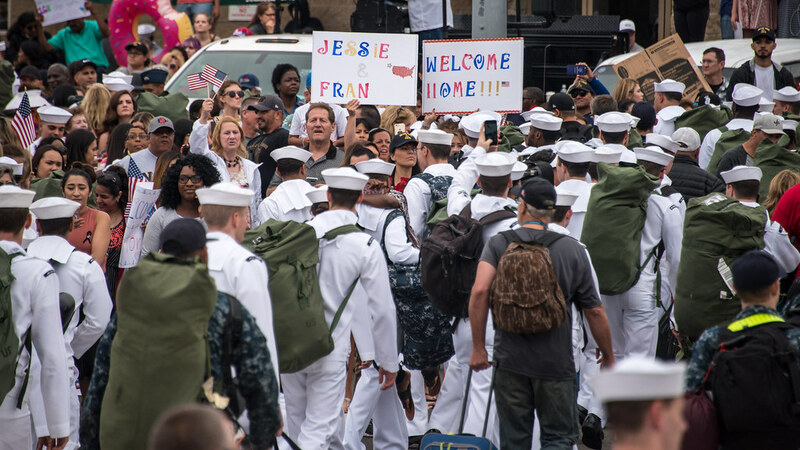 They are a true representation of America's finest and we are happy to be back home in San Diego."